Texture Packs | Surviving Minecraft, Minecraft Adventures! Isabella is a gorgeous texture pack, stunning in fact. It’s Minecraft customizer compatible, so you can choose your preferred options and it also comes with native Mo’Creatures, Better than Wolves and Airship support. The word that comes to mind when viewing Isabella is ‘smooth’, everything is velvet smooth, unlike the default textures, which take a strange joy in being as blocky as inhumanly possible. Grass flows seamlessly across the lands. Sugar cane is thin and elegant. Trees look smooth enough to rub your face against. 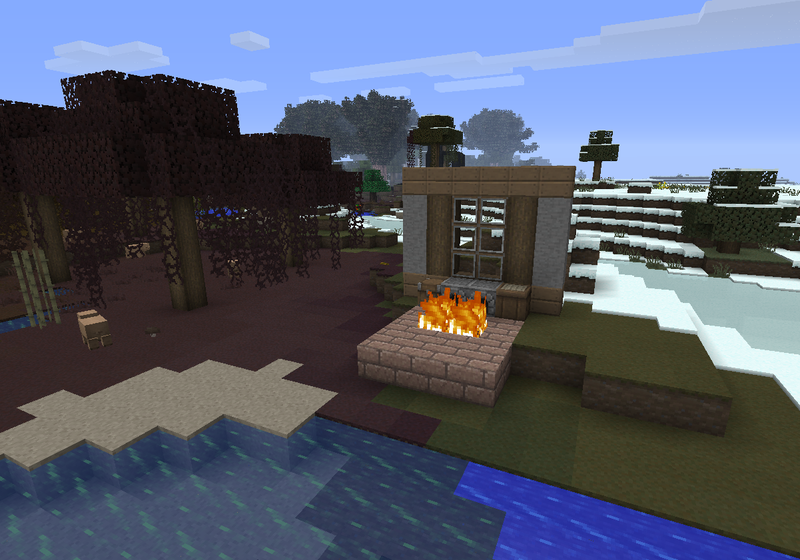 Click here to read more, check out screenshots and download this Minecraft texture pack! 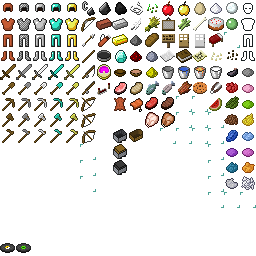 This entry was posted in 16x Texture Packs, Texture Packs on December 16, 2011 by Hope. Would you download a Hogwarts? Of course you would, and now you can (as 70,000 other people already have.) This massive Hogwarts minecraft build is guaranteed to impress, unless, of course, your heart has become shriveled and blackened by cynicism, in which case this Hogwarts build will give you a place to unleash your bitterness. 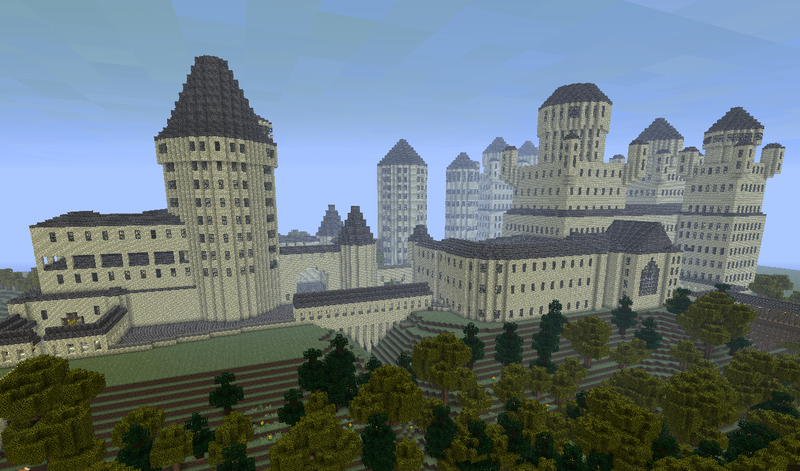 It’s Hogwarts, in Minecraft, and you can have it! 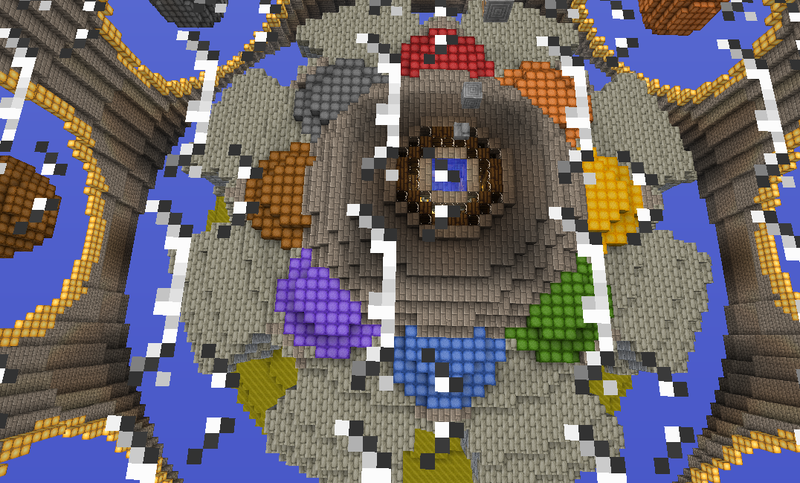 Click here to check out screenshots, read the review and download this minecraft map! 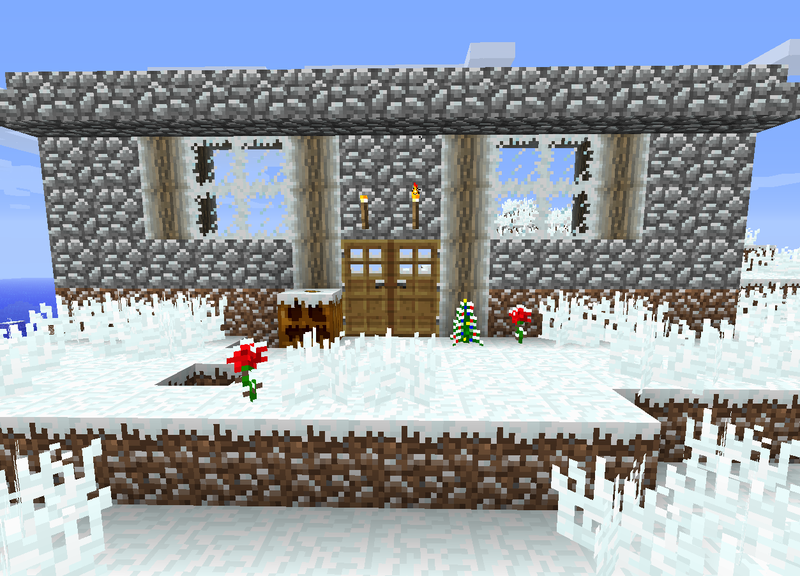 This entry was posted in Survival Maps, Texture Packs on December 15, 2011 by Hope. Winter is a wonderful time of year. If you’re in the Northern Hemisphere, it’s because Christmas comes in the darkest depths of winter, making holiday travel a treacherous adventure – the best kind of adventure. If you’re in the southern hemisphere, winter is also nice because it gives you a break from the endless sun tans and barbecues that everyone takes part in almost constantly. It’s a south of the equator thing. 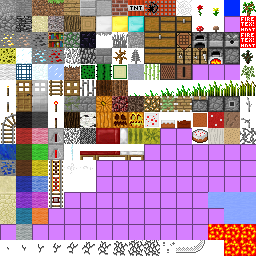 Click here to check out screenshots and download the texture pack! This entry was posted in Texture Packs on December 13, 2011 by Hope. If you’re feeling nostalgic for Minecraft Alpha, you can now play Minecraft 1.0 with all the appearances of Minecraft Alpha, all the bright green hope of those past days. 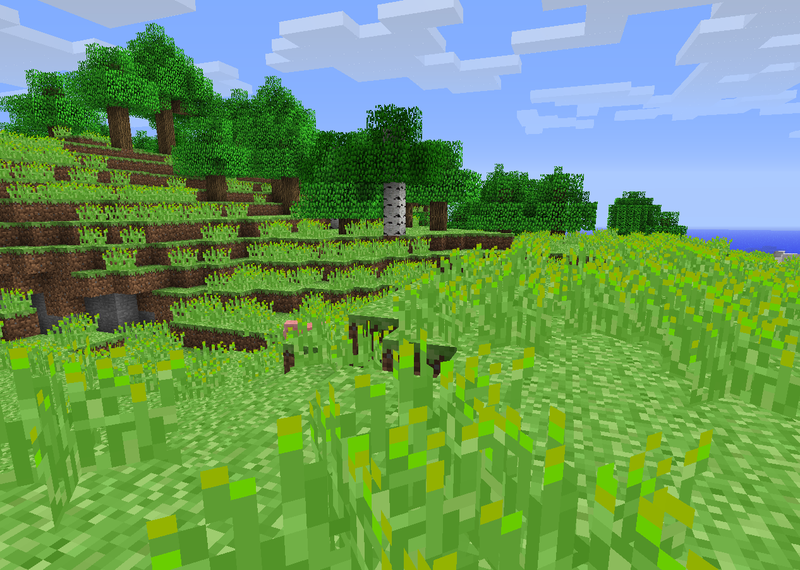 The ‘no biomes’ minecraft texture pack removes most of the biomes that have been added since the halcyon days of Alpha. What’s really nice about this texture pack is that it lets you play amidst the undeniably superior terain generated in Minecraft 1.0 without the heavy dullness that seems to pervade that very same terrain. This entry was posted in HD Texture Packs, Super HD Texture Packs, Texture Packs on September 1, 2011 by Hope. Steelfeathers has created an Assassin’s Creed style texture pack that captures the spirit of Renaissance Italy in a way that will make you feel like pushing your way through crowds of people, shoulder barging them at every opportunity you get. Let me ruin the dramatic tension right at the beginning by saying this is an awesome texture pack and you should definitely download it. 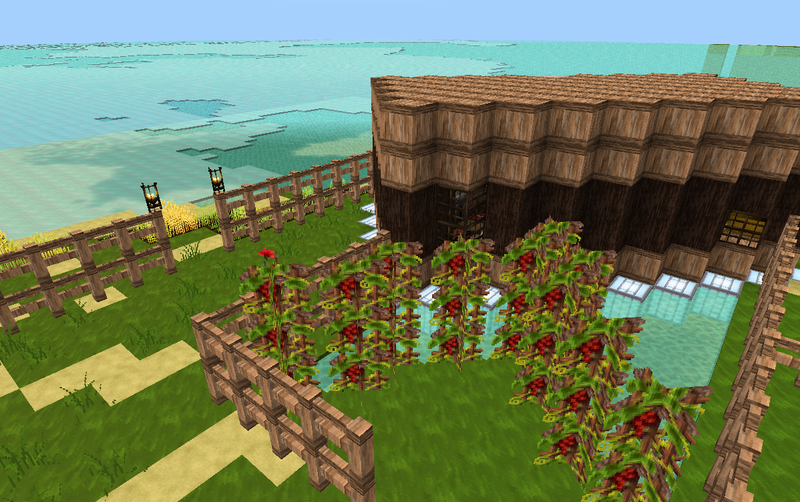 Click here to read a review, check out screenshots and download the texture pack! This entry was posted in HD Texture Packs, Texture Packs on August 17, 2011 by Hope.